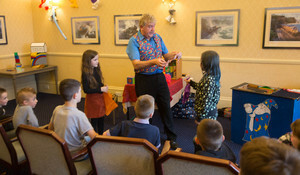 As one of the best places to stay in Dawlish, we’re happy to welcome families of all ages for some family friendly fun! After all, summertime means party time! We know how important it is to spend quality time with your family when you have the chance. That’s why we pride ourselves on offering plenty of family rooms where two children under 10 can stay absolutely free of charge – that’s right, accommodation and meals! We always make sure that we have something going on for our residents and non-residents here at Langstone Cliff and we can’t wait for KB Sounds to bring the music for one the biggest childrens parties in Devon. 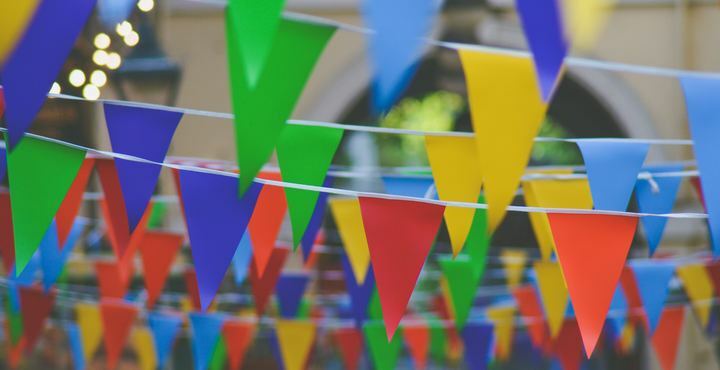 You can expect party games such as musical statues and sleeping lions, as well as all different types of music for children of all ages. Think of tracks like the Cha Cha Slide, the Macarena and Heads Shoulders Knees and Toes! All this teamed with an amazing lighting system means you’ll never want the party to end! You can get your groove on during the following dates: Saturday 28th July, Friday 3rd, 10th and 17th August. 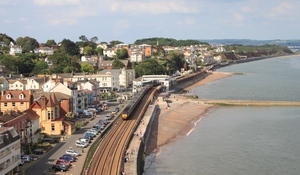 Thanks to Langstone Cliff, this summer you’ll never be without things to do in Dawlish. Come and see Cosmo this Autumn at Langstone Cliff. This year’s 65th Dawlish Arts Festival is set to be the biggest and most successful yet! As thousands flock down to the coastal town to embrace and enjoy some of the wonderful talented artists Dawlish and more widely Devon have to offer.